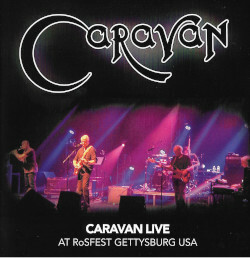 The DVD of the recording will be available to purchase from May 2011. More info soon. Thanks again to everyone who supported the concert. Stay tuned for more information about the broadcast date of the concert on the ITV network. This free service has been kindly setup by Annika Walsh of the Metropolis Group. This entry was posted in News and tagged 2010, Legends concert on January 10, 2011 by caravan. IIt’s great to see the lads back in action after all this time. Really wish I could have been there looked a fantastic day! !